Bettany Hughes recalls eight pivotal days that defined the Roman Empire and its establishment as the world's first superpower. 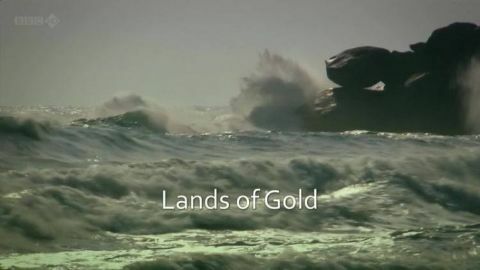 She begins by exploring the day in 202BC when Rome defeated the might of Carthage under Hannibal at the Battle of Zama in modern-day Tunisia "Eight Days That Made Rome is a docu-drama that leaves behind the conventional chronologies of Rome's thousand-year history and brings razor-sharp focus to eight days that created, tested and defined its greatness. Each programme works as a stand-alone, as strong in its own right as part of a series and reveals a Rome relevant to us today, with its noblest and darkest instincts still resonating in the world around us." In 73 BC, Spartacus broke out of gladiator school and started the most terrifying slave revolt in Rome's history. Visiting Pompeii, southern Italy and the British Museum, Bettany explores the importance and appalling reality of slavery in ancient Rome and how the revolt played a major role in shaping Rome's political future. She also reveals that not all of Spartacus's followers were slaves. 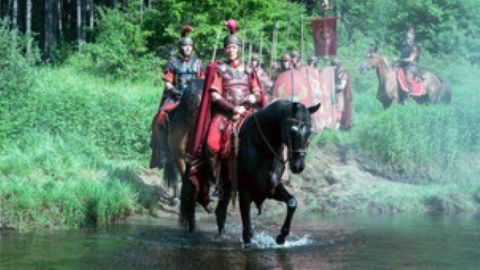 Presenter Bettany Hughes explores the day in 49BC when, defying the Senate, Julius Caesar and his army crossed the river Rubicon, plunging the Republic into civil war. With the aid of the most recent archaeological finds and theories, she examines Caesar's character, his dealings with Crassus, Pompey the Great and Cicero, and how his quest for absolute power effectively sounded the death knell for the Roman Republic and paved the way for dictatorial rule. 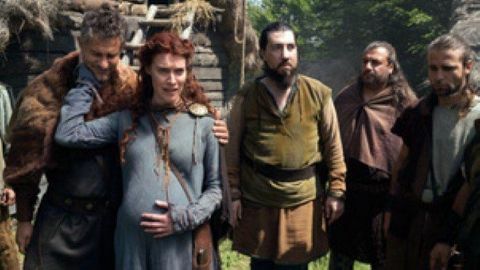 Beginning with the day, around 60 AD, when Roman troops invaded Boudica's settlement, flogged her and raped her daughters, Bettany Hughes reveals the stark realities of brutal Roman rule. 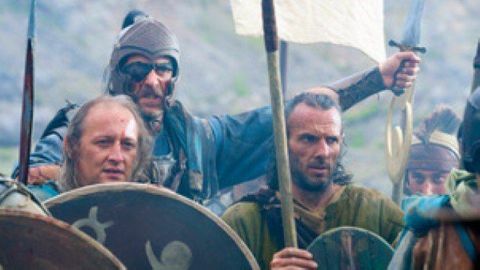 The outrage provoked the Iceni queen to lead a revolt that came perilously close to ending the Roman occupation of Britannia. 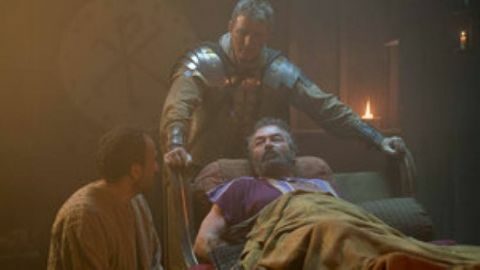 On 9th June 68 AD, Nero, Emperor of Rome, took his own life with the help of a servant, as troops came to arrest him for crimes against the state. His death ended the empire's first dynasty and ushered in an age of anarchy and civil war. 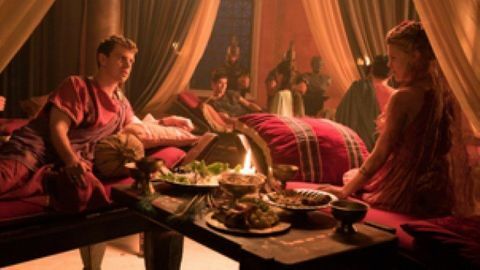 With the aid of evidence from across the Roman world, including Nero's Golden House, Bettany examines his reign, his character and his relationships with his mother Agrippina, the Senate and the Roman populace. 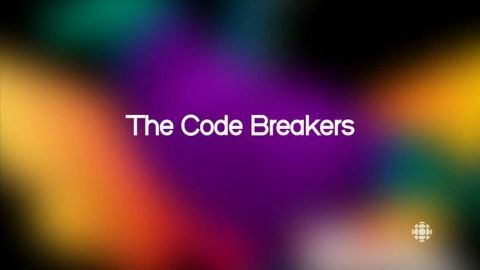 Bettany Hughes explores the day in 80AD when the Colosseum opened its gates for the first time. For new emperor Titus, the spectacular games and events were an opportunity to win over the people and secure his place on the imperial throne, but why did the Romans - cultured and civilised in so many ways - enjoy witnessing such brutality and bloodletting? Bettany travels across the Roman world in a bid to find answers. 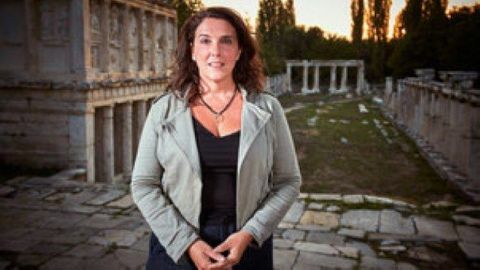 In the final part of the series Bettany Hughes recalls the time that marked Rome's symbolic break with its 1,000-year pagan past - the day in 337AD that Emperor Constantine the Great was baptised a Christian. It was a moment of profound significance not just for the empire, but for the history of the world and one of its major religions. Constantine was one of the last great Roman emperors to rule over a united empire, giving it a new capital - Constantinople, today known as Istanbul - a city which would one day eclipse Rome as the greatest city on Earth. 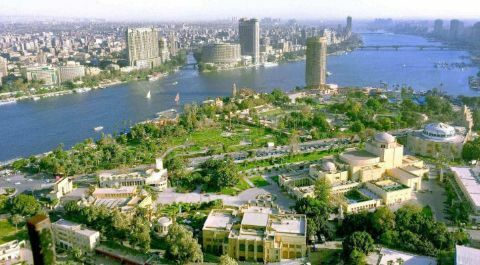 An aerial journey reveals how Egypt is modernizing while preserving its unique past. 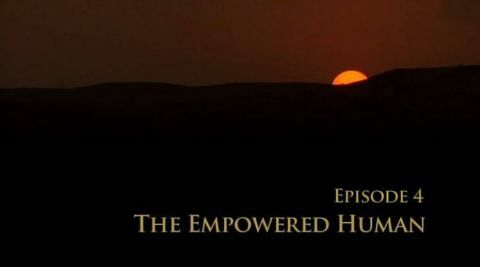 The empowered human proposes that the pyramid builders were living in a Golden Age. They had more refined senses, and experienced higher levels of consciousness, which gave them superior abilities to those we have today. The sacred feminine was honored and existed in balance with the masculine. Alastair Sooke charts the decline and fall of the Roman Empire through some of its hidden and most magical artistic treasures. 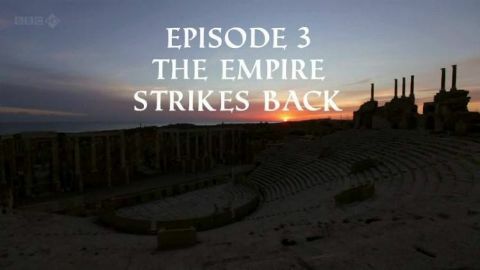 He travels to Leptis Magna in Libya, shortly after the overthrow of Gaddafi, and finds one of the best preserved Roman cities in the world and the cradle of later Roman art. Sooke discovers glorious mosaics which have never been filmed before but also finds evidence of shocking neglect of Libya's Roman heritage by the Gaddafi regime. His artistic tour takes him to Egypt and the northern frontiers of the empire where he encounters stunning mummy paintings and exquisite silver and glassware. As Rome careered from one crisis to another, official art became more hard boiled and militaristic and an obscure cult called Christianity rose up to seize the mantle of Western art for centuries to come. 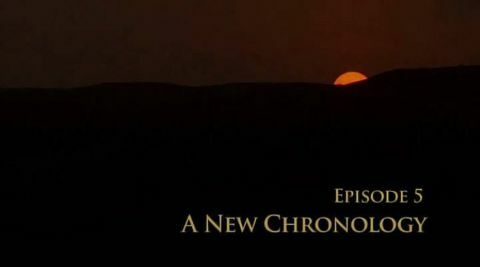 After examining the evidence presented in the series, it seems clear the dates given by traditional Egyptology don t fit. Carefully considering cycles of time through gold, silver, bronze and iron ages of Plato's Great Year, a new chronology emerges that illuminates Ancient Egypt.